Serving the purposes of the multi-billion-dollar construction market, the new .construction top-level domain provides a flexible, relevant namespace that works great for any business entity in this field. This domain may be registered by any individual, group or business for any purpose, making it a unique and versatile solution. 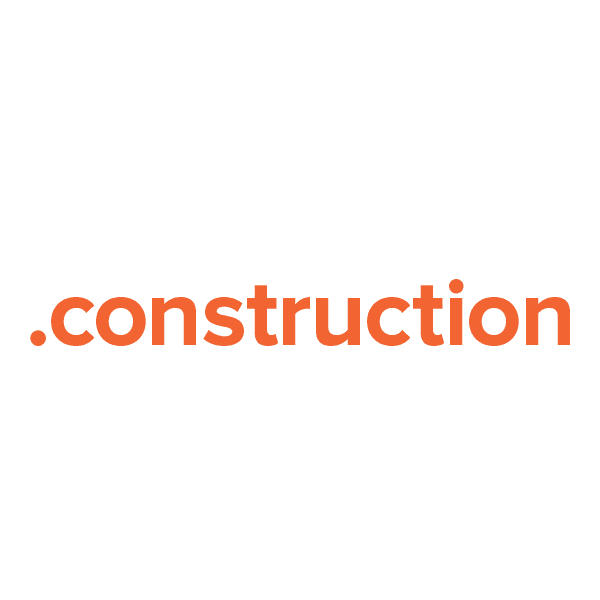 Register your .construction domain name with Namecheap today, and we'll include these valuable free extras: Custom page parking, WhoisGuard privacy protection service, URL and email forwarding, our quality guarantee and more.